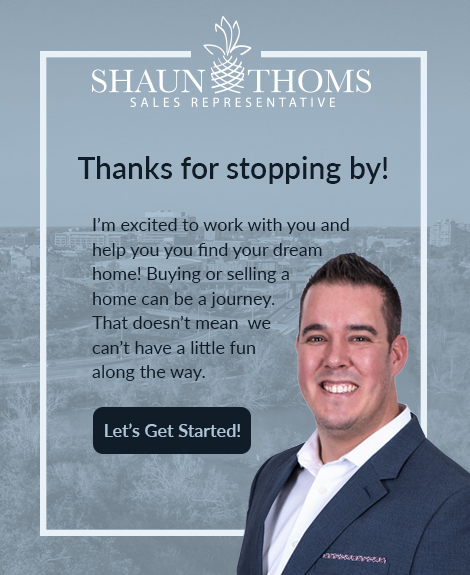 Shaun Thoms - Buying or selling in Niagara? Shaun grew up working in the hospitality and service industry for nearly 16 years and as a result has developed wonderful communication, problem solving and people skills. He was born and raised in the Niagara Region and married his high school sweetheart Lana Sgambelluri who practices real estate law at one of the largest firms in the Region. 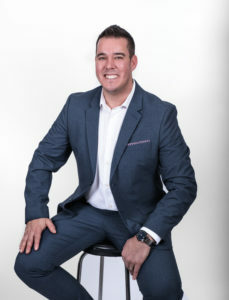 Launching his real estate career in 2011 Shaun has a wide array of experience in both residential and commercial transactions. Shaun represents clients in a variety of home sales and price ranges. No house is too big or too small. Shaun adores animals in all shapes and sizes, but he is extra passionate about dogs. He volunteers with the Lincoln County Humane Society helping his furry friends find homes! In Shaun’s spare time he enjoys long walks on Sunset Beach with his wife and chocolate lab Ozzy, playing basketball and volleyball and enjoying a nice Cabernet to end the day. Shaun offers not only the highest level of service and knowledge, but a light hearted approach which makes every experience barrels of fun!